Used as packing for places where liquids flow like drain packing flow use, mission deffering, etc. 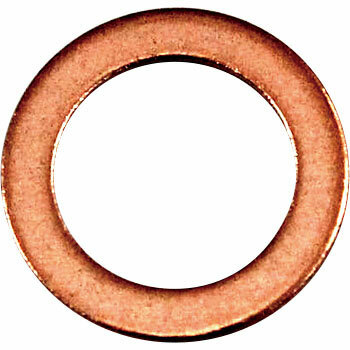 Used as a seal washer such as oil. Although it is expensive if it is a genuine part, it is exactly the same size, it is a price of a few tenths. I do not need that much, but I use it in the gear oill drain of the motorcycle. There is no problem. There is no problem in general use. It is likely to be able to purchase it regularly if coupons are out so that shipping costs will not be applied.